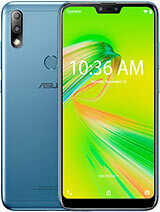 I have been using my asus zenfone 5 for the past 5 months. Now in the last one month I am facing a serious problem. 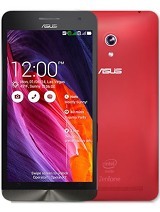 My phone stops working saying "process.android.acore has stopped working" and i am not able to call anyone. 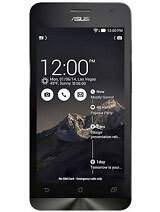 Also my mobile is hanging very frequently these days even while making a call!! Is anyone facing the same issue? Kindly help me resolve this. 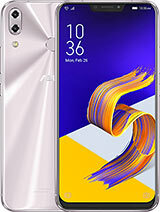 Why is not access root on zenfone 5 a501cg? 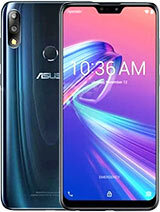 Guys do u have tubemate application ..that app can help u to download 1080p videos directly from youtube..this application u can't find on playstore u can get this application on slideme by searching on google ....but problem is that you can't download 1080p videos in this handset ..but except this asus all handset companies are working properly..try this app in your asus and one other set..and see the difference..parsing of video will done by other set will give u 1080p download but this asus won't give u 1920*1080 ...this is a disadvantage of asus phone..
How to solve battery problem without root my phone? Anyone? Any suggestion? 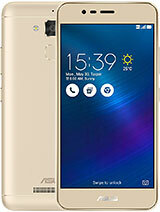 I bought asus zenfone 5 28th jan. Touch, Speed are very good. But speaker volume and battery is very worst. My mobile speaker is little noise and call quality is poor. 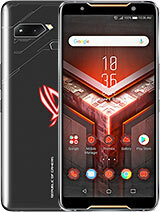 I bought this phone from Amazon 9938/- Rupees,in my 10 days experience it's call quality,screen,net speed,touch is very good.But camera is not good,it average n battery is very poor,ringer sound not loud. 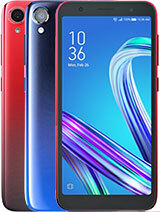 I think it's main problem is,when u r phone screen is on,the battery goes down n u r surfing in 3g every 30mins 20% battery u lose. 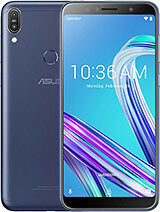 Asus Zenfone 5 has a CPU of Ghz (Z2580), Is it available in india ? my zenfone 5 camera is taking yellowish images in sunlight. Is this a camera fault or its due to camera settings?